Request a demo with one of our Field Engineers. They will show you how HVR may help you solve for your data integration challenges. Bring your questions, your use case, and your goals to the table and we will provide a full tour of HVR in an open, one-on-one conversation with one of our engineers. Our product is less than 100MB, has very few (if any) required installation dependencies, and with our GUI (graphical user interface), it is easy to perform your data integration tasks. HVR is a solution that integrates data between most commonly used databases, file systems, and more. 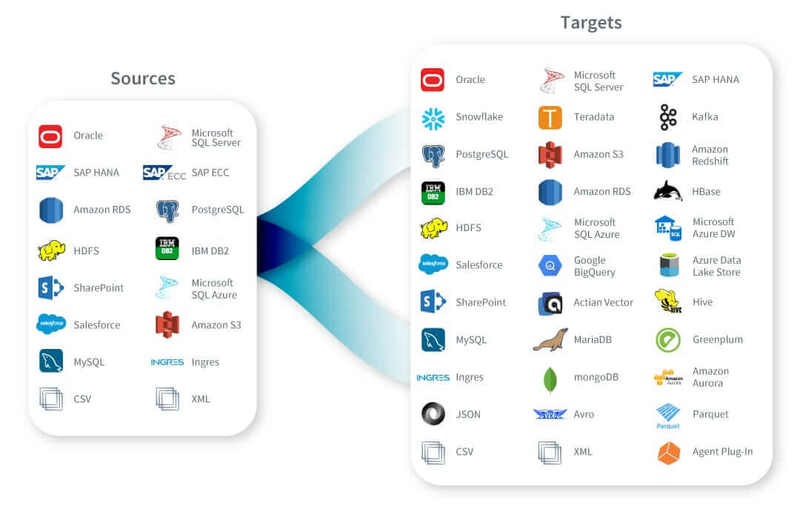 Find your databases, file systems, and other data platforms supported in the chart below. Complete the form on the right with your availability and the topics you’d like to discuss. We’ll contact you shortly to arrange a meeting that’s convenient for you.